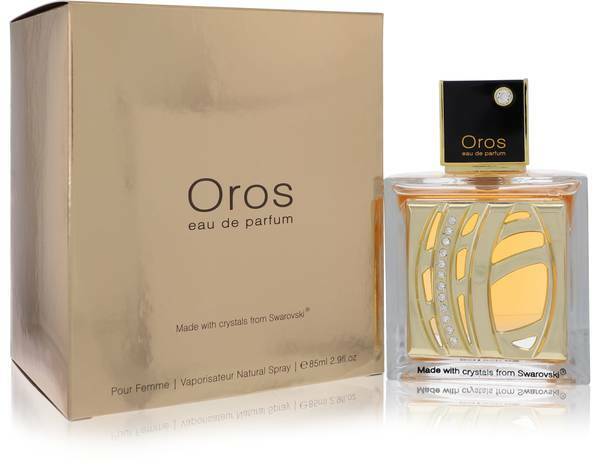 Armaf Oros Perfume by Armaf, Armaf Oros Femme is for the woman who refuses to be tamed . It combines feelings of elegance and a free-spirit to create something truly unique. 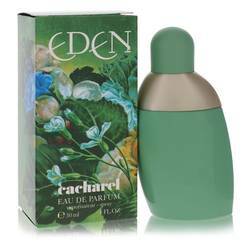 The top notes of bergamot, pear, and lily re as sweet as they are intriguing. The heart of tuberose, ylang-ylang, and jasmine add an air of mystery and beauty. Finally, the amber, patchouli, and white musk base notes create an aura of sensuality. All of these elements come in a gorgeous bottle that is decorated with genuine Read More Read More Swarovski crystals. Sterling Parfums bottled the essence of an independent woman with this 2014 perfume. Since its opening in 1998, Sterling Parfums has become a leader in the fragrance industry. The company uses high-quality ingredients, excellent business standards, and a commitment to customer service to craft its reputation. 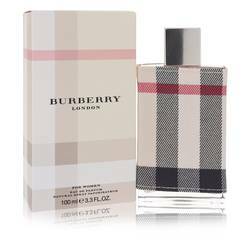 Customers around the world enjoy the company’s vast array of fragrances. 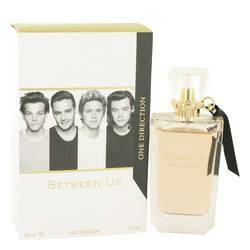 There’s indeed something for every in the Armaf brand and Sterling Parfums’ other offerings. All products are original, authentic name brands. We do not sell knockoffs or imitations.